This senior year is going by so fast and it's breaking my heart!! 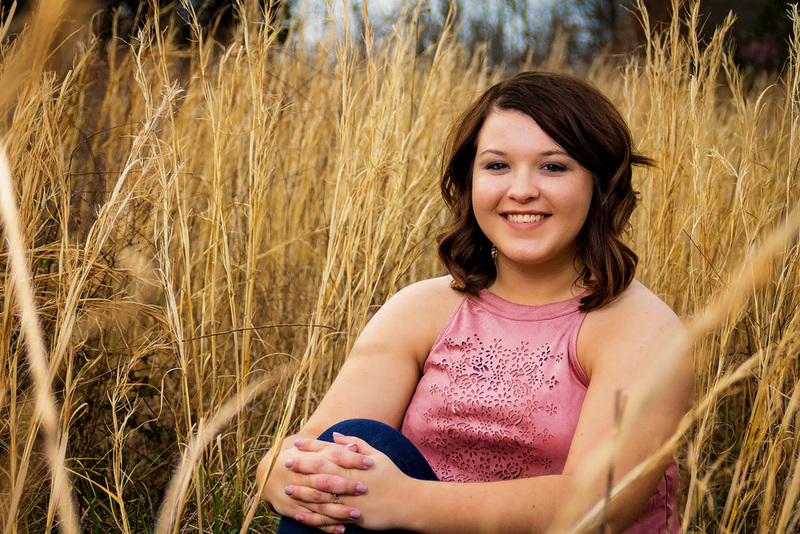 I've met so many seniors that have such huge hearts, huge passions, and are going to go so far in this world and Kelli is definitely one of those seniors! I met Kelli and her mother in the fall when she booked a spring session and when her session day finally arrived we got to take multiple pictures with her cap and gown, her furry -and hyper- best friend, and with her mother, one of her biggest supporters. The location, I have used in session before, but each time we went to a similar location, Kelli made it her own! 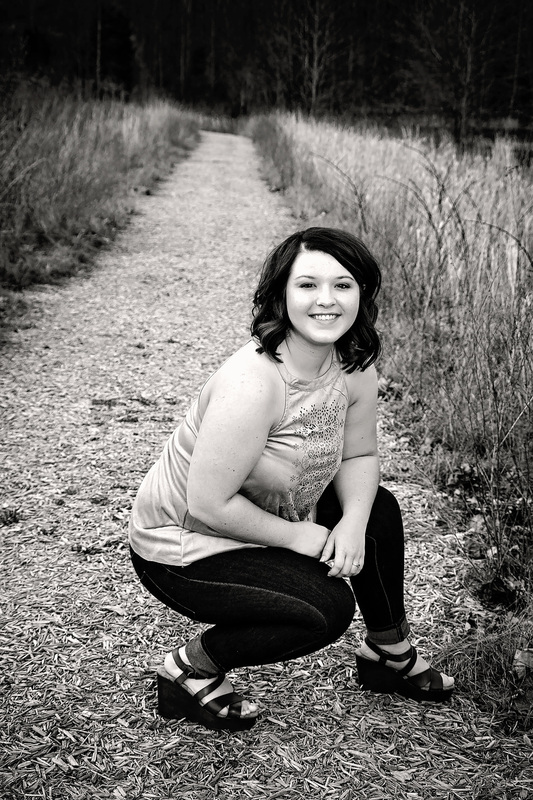 Check out some of Kelli's sneak peeks from her Spring Session below!